I’ve been using this source for some time, and thought I should share it with you. 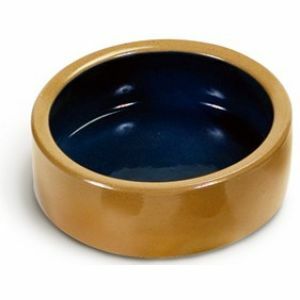 If looking for inexpensive ceramic crocks for cheap water bowls, especially if you buy in any sort of quantity. Shipping is not bad on the first bowl, but barely increases even after adding 10 additional ones, so the more you get, the better the shipping price. I’ve also from time to time found water dishes at the dollar store. What I like about these crocks, is they are heavy and will not tip over.